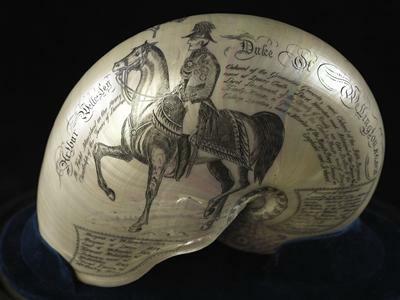 The University of Southampton has launched a new exhibition which gives a unique perspective on the Duke of Wellington’s role in the Battle of Waterloo. Wellington and Waterloo: ‘the tale is in every Englishman’s mouth’ draws from the Wellington Archives – a collection of papers belonging to Arthur Wellesley, the first Duke of Wellington (1769-1852), which are now held and conserved by Special Collections at the University’s Hartley Library. 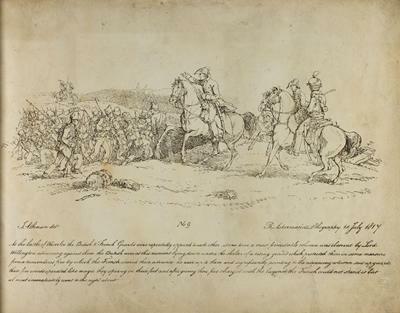 The exhibition, which runs until 26 June and again from 13 to 24 July, at the library’s Special Collections Gallery, coincides with 200 year commemorations of the Battle of Waterloo. It gives the Duke’s perspective on the preparations for the battle, the engagement itself, and its aftermath. There are also sections on the Duke’s legacy and status as a national hero. 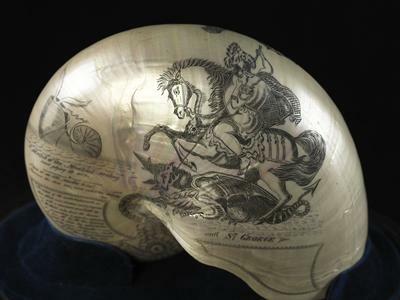 Among the items on display are: a memorandum of troop numbers agreed ahead of the war by allied powers, with handwritten calculations added by Wellington; the Duke’s letters of appointment to assume command of an allied army; accounts of Waterloo sent to Wellington by his commanders in preparation for the Duke’s official despatches to the British government; and a commemorative nautilus (mollusc) shell depicting Wellington on one side and St George slaying a dragon on the other (c1850s). The Battle of Waterloo was fought on Sunday 18 June 1815 near Waterloo in what is now Belgium. An Anglo-allied army commanded by the Duke of Wellington, combined with Prussian forces under Marshal Blücher to defeat a French army led by Napoleon – ending his rule as Emperor of France. Some 200,000 men fought, with some 50,000 casualties. To mark the bicentenary, the University is launching a free Massive Open Online Course (MOOC) on Wellington and the Battle of Waterloo, starting on 8 June, to run for three weeks. See below for a link on how you can enroll now. 2015 marks 200 years since the Battle of Waterloo, with commemorations being held across the UK. More details can be found here.